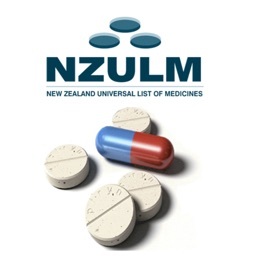 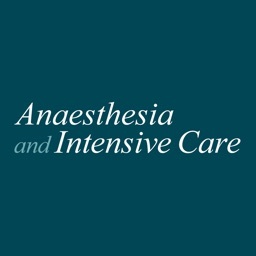 The official anaesthesia and intensive care journal of Australia and New Zealand. 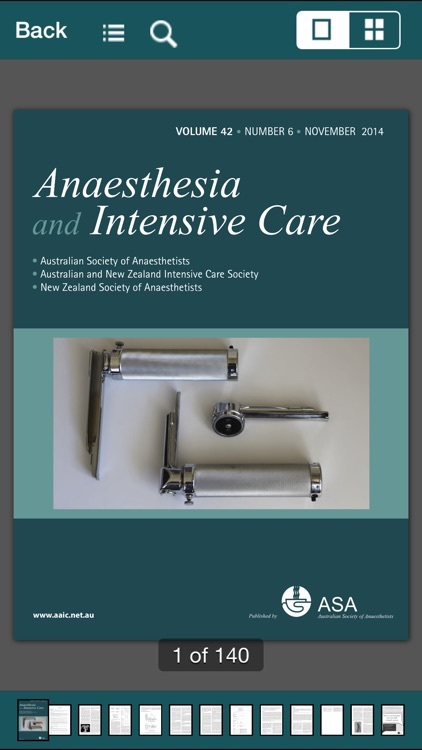 Anaesthesia and Intensive Care is the official journal of the Australian Society of Anaesthetists, Australian and New Zealand Intensive Care Society and the New Zealand Society of Anaesthetists. 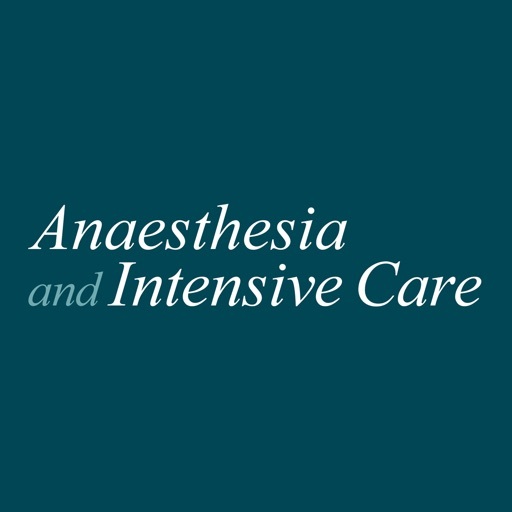 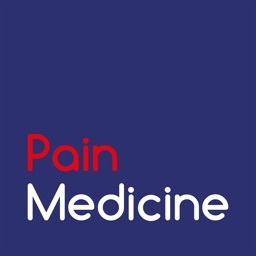 AIC is a leading educational journal for those associated with anaesthesia, intensive care medicine and pain medicine, and a means by which individuals may inform their colleagues of their research and experience. 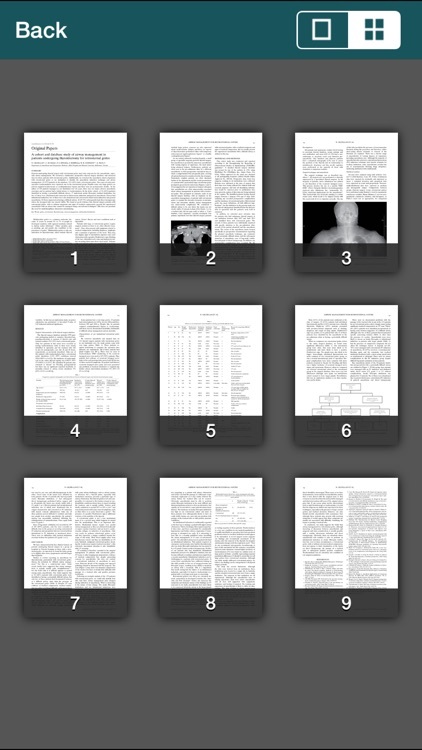 Available in print and online, AIC is now available as an iPhone and iPad app, including all the best functions expected from a digitised academic journal. 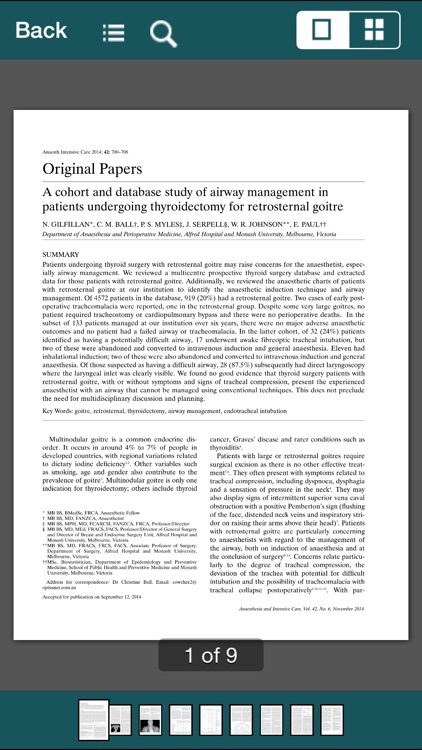 All issues are viewable in HTML or PDF, navigable as individual articles or as a full issue. 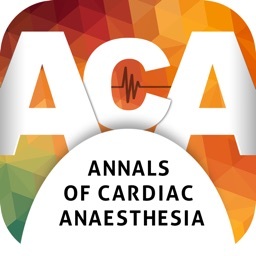 The new AIC app gives users the option to fully immerse in the digital experience, or retain some of that print quality reading environment at the tip of your fingers. 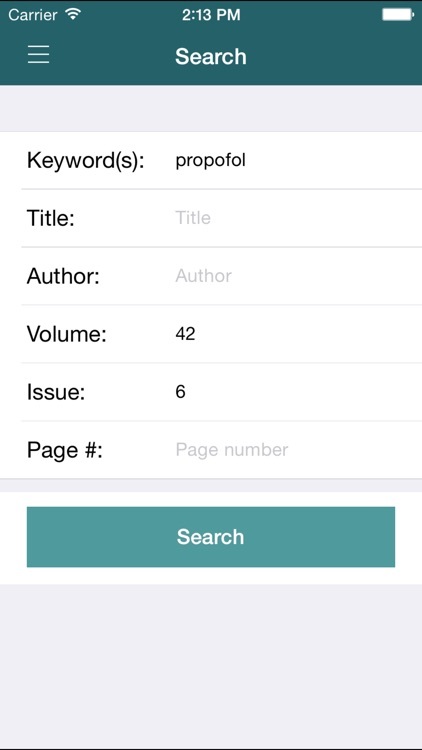 * Multiple navigation options including main page table of contents and in-issue page navigation. 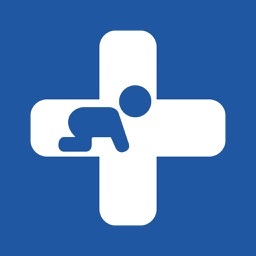 * Convenient notifications when new issues become available, or updates to the app are released. 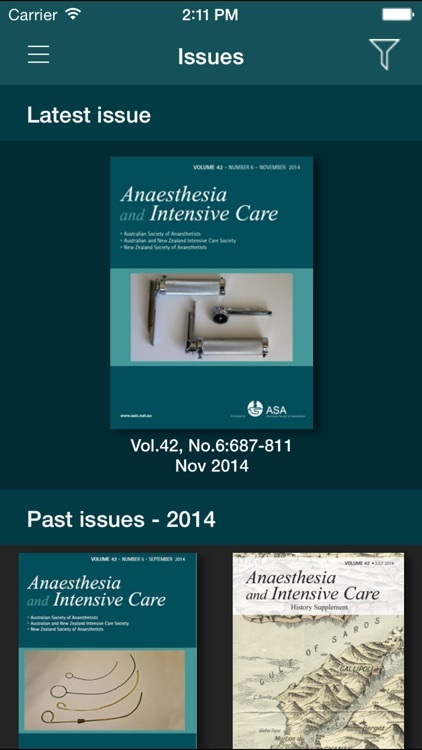 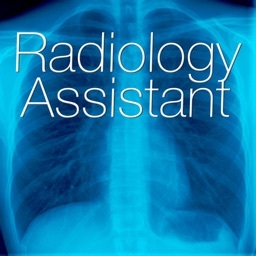 Published bi-monthly, AIC presents original articles of scientific clinical interest - now on your iPhone and iPad!